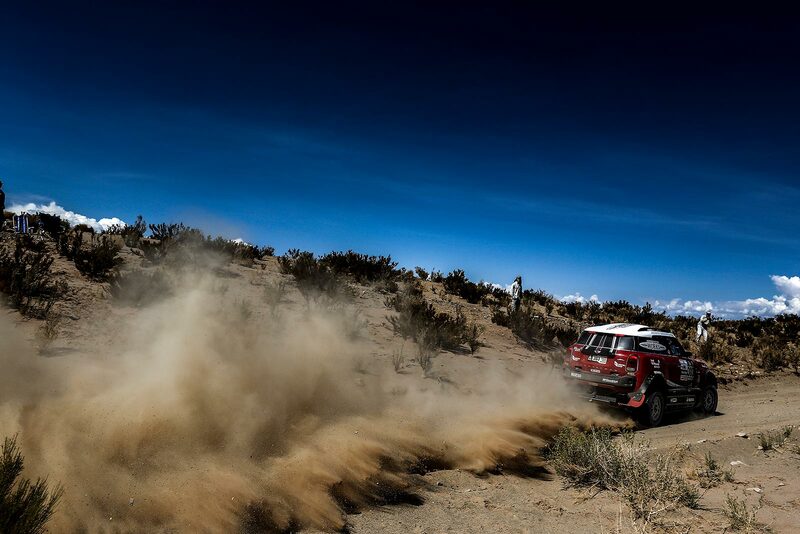 Official Release: All drivers faced a much shorter route than expected on Stage 5 of the 2017 Dakar, following a decision by race organisers to reduce the route from 692 km to 219 km. Poor weather conditions on the way to the original destination of Oruro meant the second part of the day’s track was no longer negotiable. 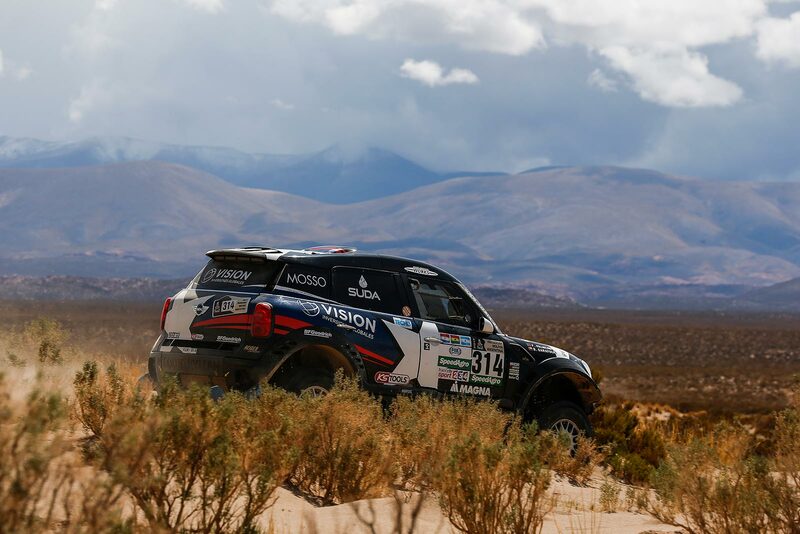 Mikko Hirvonen (FIN) and Michel Perin (FRA) made an exceptional start to the stage, passing the second waypoint in third position less than four minutes behind the race leader. 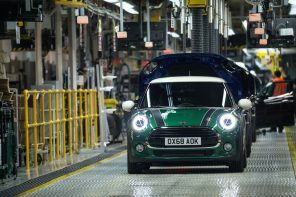 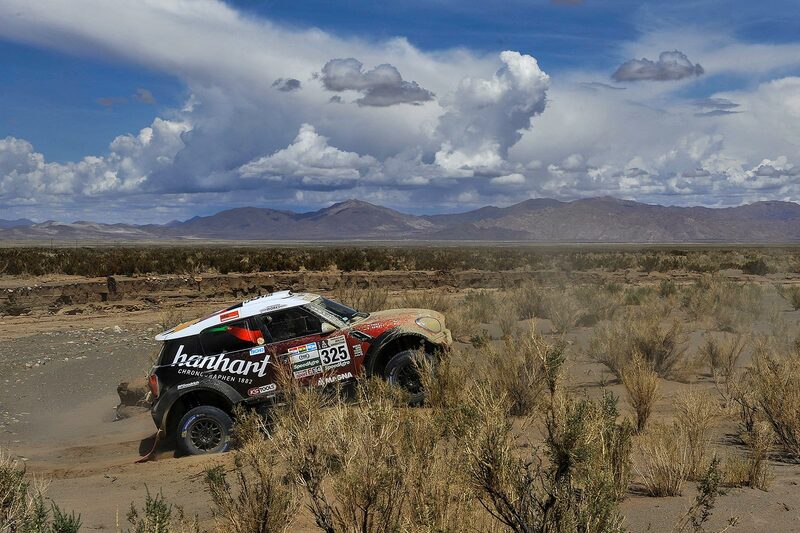 However, the pair’s first mistake in the #303 MINI John Cooper Works Rally car came in the next section with some navigational difficulty. 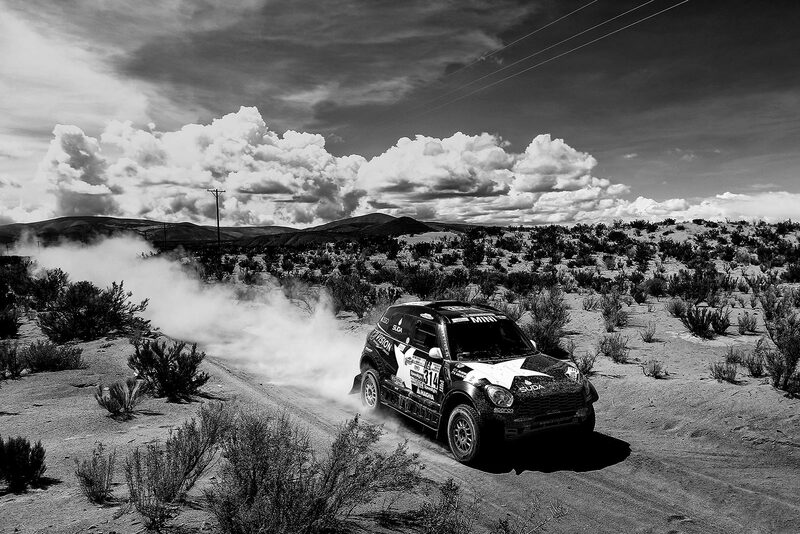 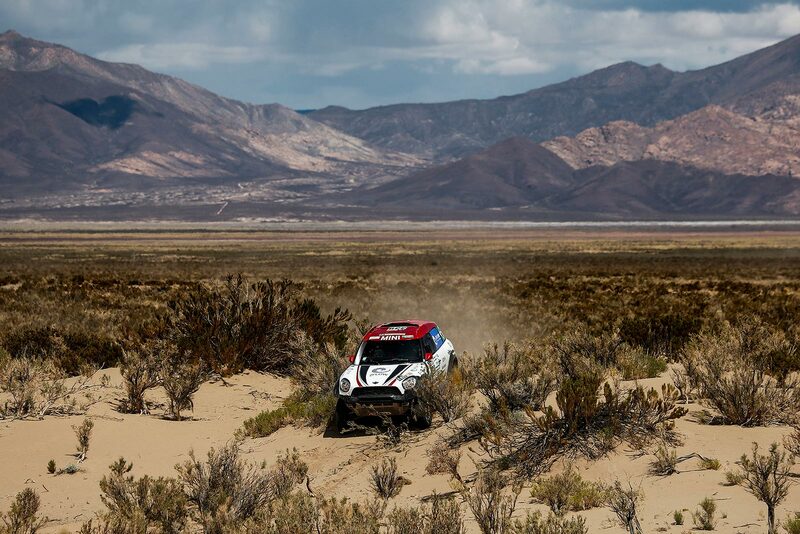 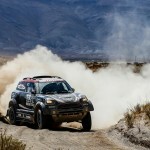 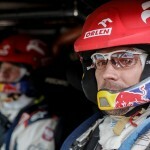 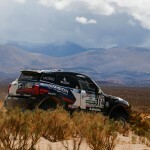 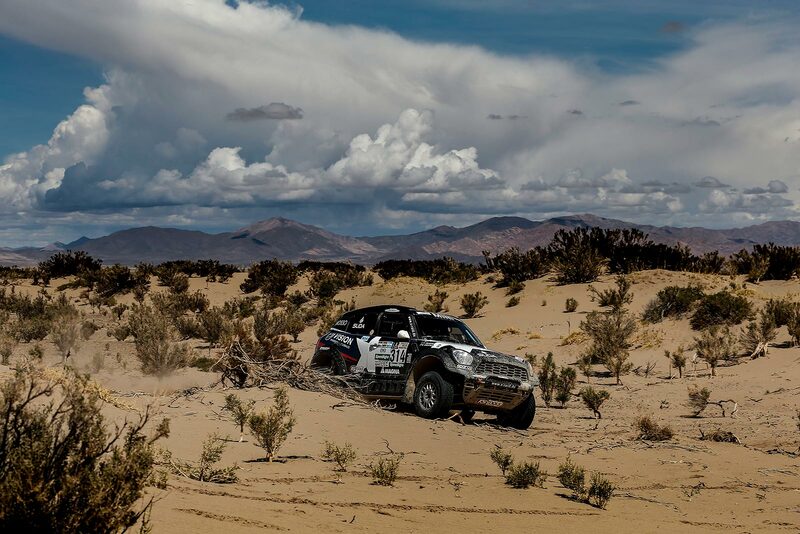 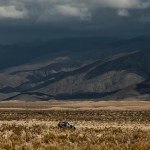 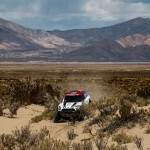 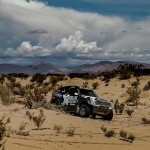 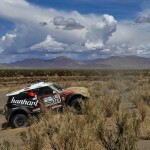 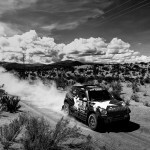 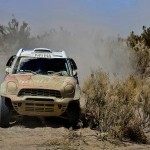 They finished the stage in 15th, pushing them to 5th overall but still within reach of the other frontrunners. 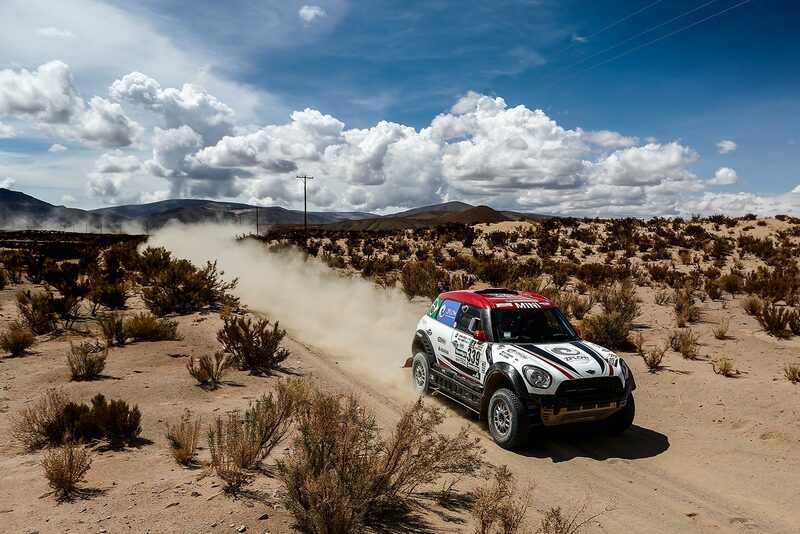 The third MINI John Cooper Works Rally also re-joined proceedings today, subject to appeal, with Yazeed Al Rajhi (KSA) feeling better than the past two days in which he was severely affected by altitude sickness. 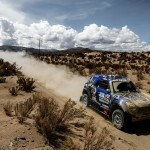 With the help of co-driver Timo Gottschalk (DEU), Al Rajhi steered the #306 car to 13th place today. 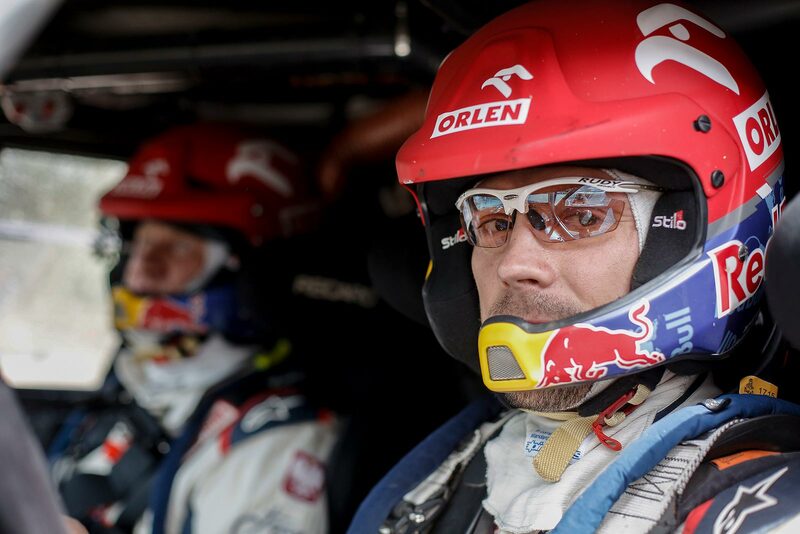 His official overall position is still to be confirmed. 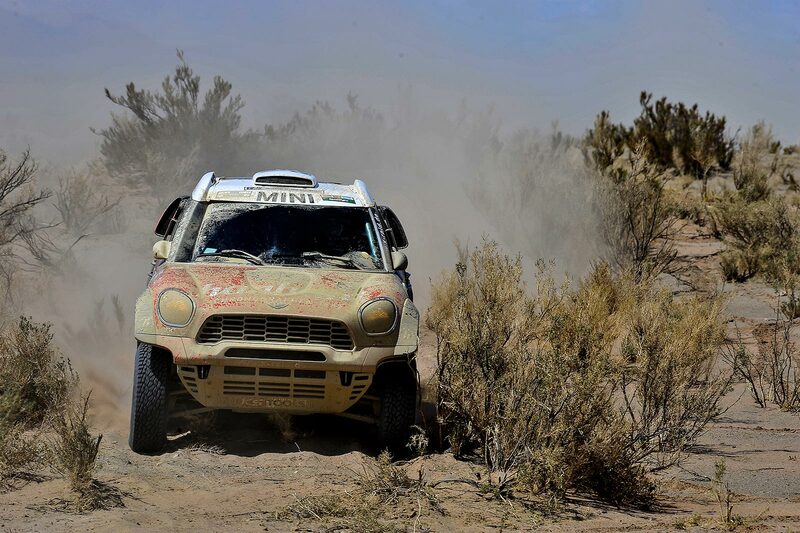 Jakub Przygonski (POL) and Tom Colsoul (BEL) fared well in the #316 MINI ALL4 Racing with a consistent performance that saw the pair remain in the top ten with a 9th place stage finish to maintain 6th position overall. 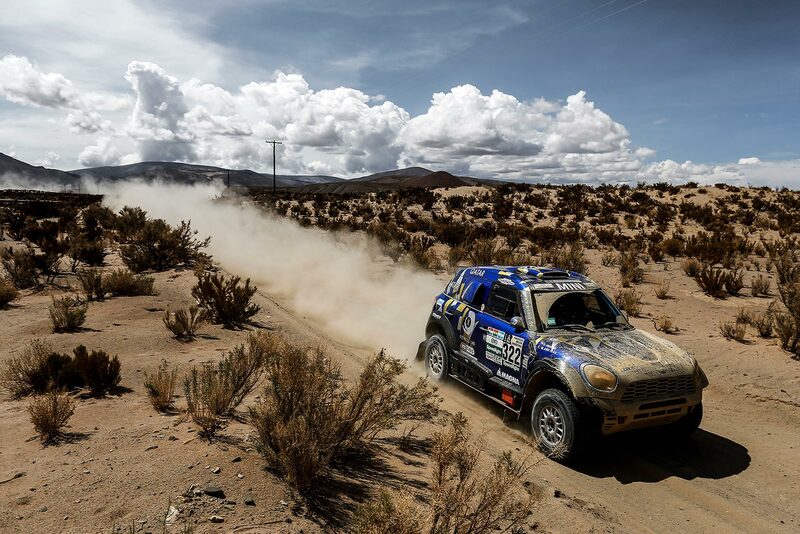 Despite the tough challenges of the stage, Boris Garafulic (ARG) and co-driver Filipe Palmeiro (POR) also managed to maintain their overall position of 9th with a 14th place stage finish. 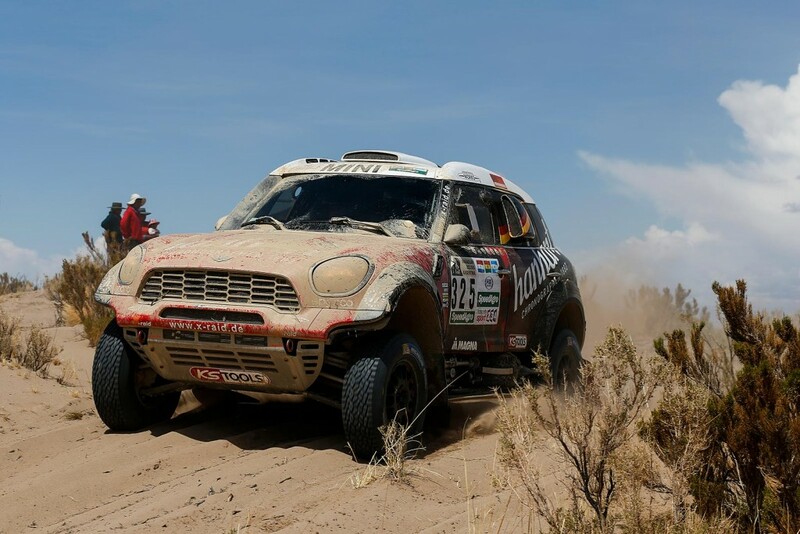 The remaining three MINI ALL4 Racing pairings also completed the difficult Stage 5 with Mohamed Abu Issa (QAT) and Xavier Panseri (FRA) finishing in 31st, one place behind Sylvio deBarros (BR) and Rafael Capoani (BR). 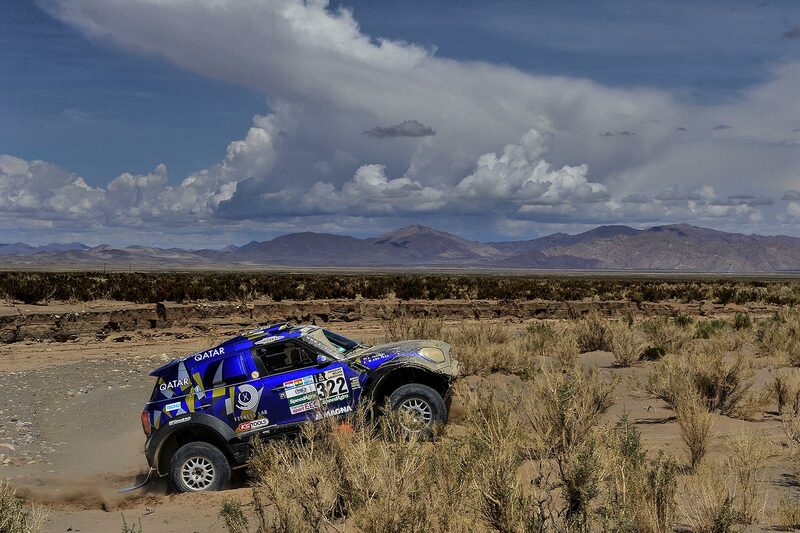 The #325 of the experienced Stephan Schott (GER) and co-driver Paulo Fiuza (POR) were slightly ahead today in 25th position at the stage end. 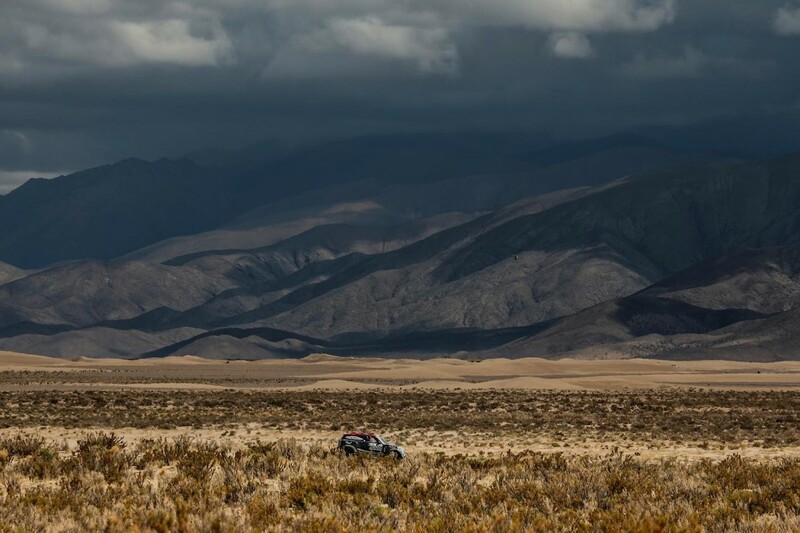 Tomorrow’s (07-01-2017) Stage 6 is scheduled to start as planned in Oruro and finish in La Paz, a total distance of 786 km. 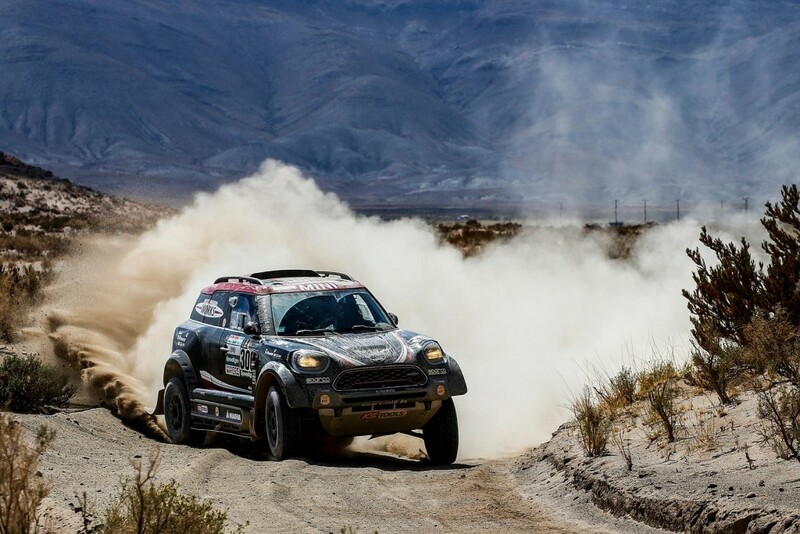 2017 Dakar Rally: MINI Family standings overall after Stage 5.